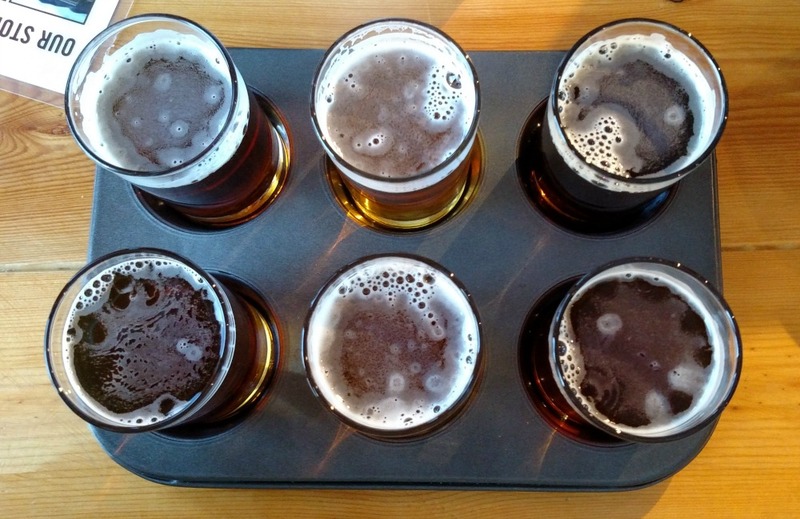 Wherever we roam, we try to find a new brewery to visit. What can I say, we LOVE craft beers. So while we were in Vermont this past year skiing at Killington and Okemo we spent an evening at Long Trail Brewing Company. One of the first things that we noticed was the growler prices. In fact, our jaws hit the floor. Where we live in VA, a good price for a growler fill is $14 with fill ups ranging anywhere from $12 to $20. At Long Trail, growler fills were in the $8-$12 range. Let’s just saw we would drink a whole lot more craft beer if we lived in VT.
Long Trail Ale: This is probably the beer that Long Trail is most known for and is an easy drinking well rounded amber ale. Unearthed: Unearthed is available year round and is an American style stout with coffee and chocolate notes. This was one of our favorites from Long Trail. 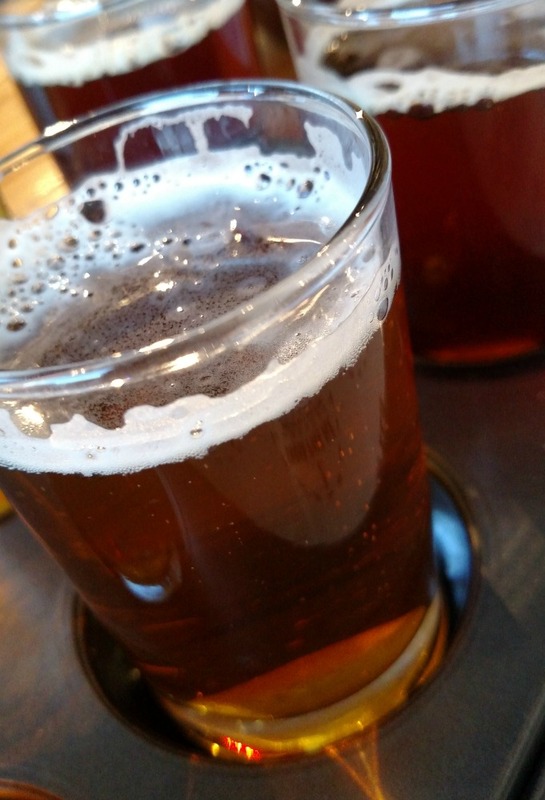 Limbo IPA: It is no secret that I enjoy IPAs and I definitely enjoyed the Limbo IPA. This is a great IPA for those who tend to shy away from IPAs because of the hops. The hops are not as intense in this brew. Green Blaze IPA: This IPA is soared right to the top of my all time favorite IPAs, not quite to number one but at least in the top 5. I love a hoppy IPA with intense hops and fruit notes. This one has both. This brew is available year round. 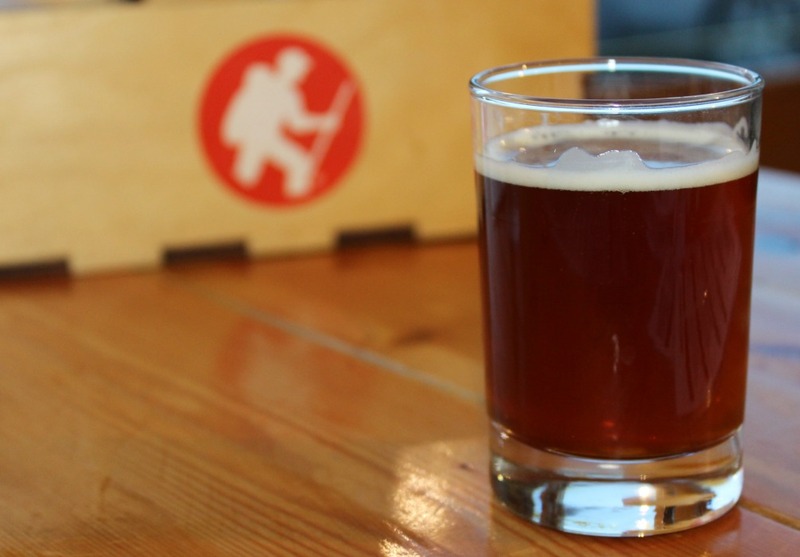 Sick Day: This brew is seasonal and one that you will spend the whole year looking forward to enjoying. It is a hoppy brown ale and the perfect end to a day in the slopes. Cranberry Gose: While I have not yet had the pleasure of trying this beer, the desciption makes my mouth water and gets me itching for another road trip. “Coming in May, our take on the German-style Gose is brewed with cranberries from Massachusetts, coriander and a splash of salt. The result is a refreshingly tart, effervescent cranberry concoction built to fuel your warm weather-inspired wanderlust.” Sounds amazing! Where is Long Trail Brewing Company? 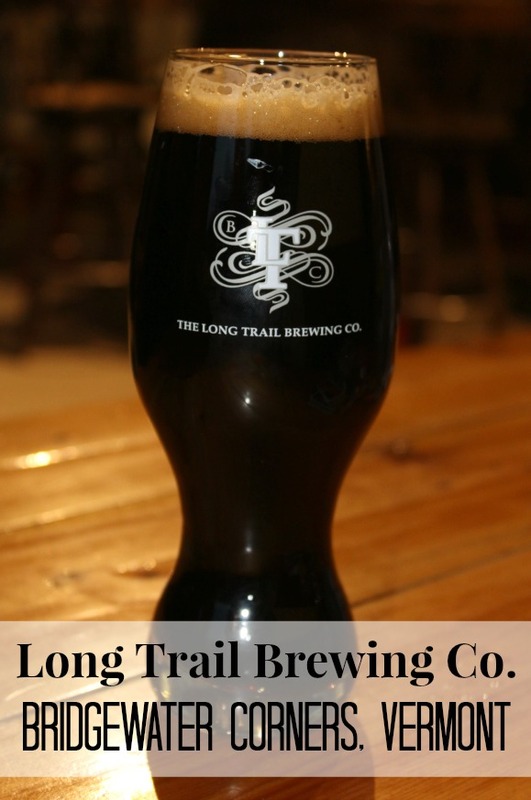 Long Trail Brewing Company is located in Bridgewater Corners, VT about 20 minutes Killington Mountain Ski Resort. So if you are heading to Killington be sure to come down off the mountain and grab some dinner and a few brews at Long Trail. 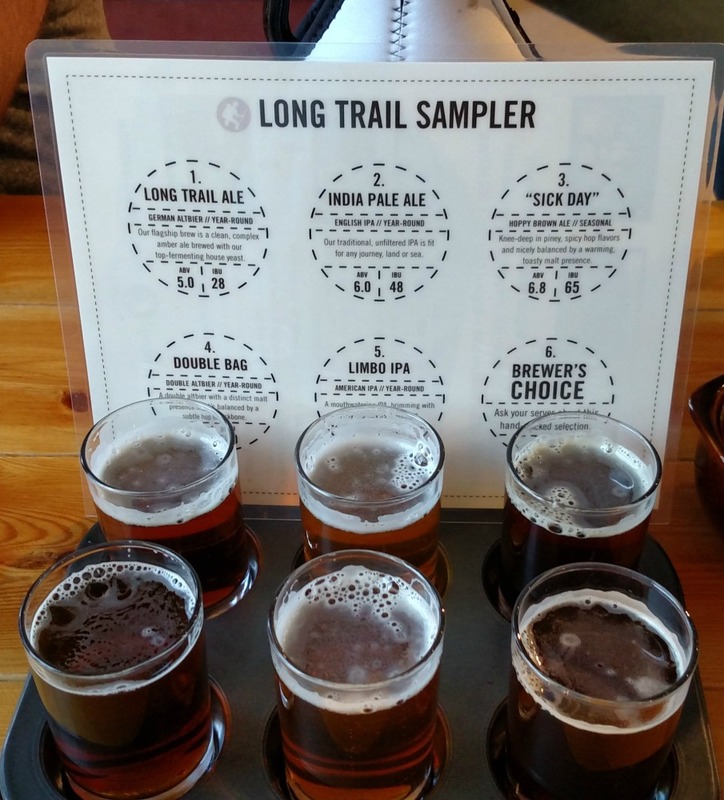 If you are not planning to be in Vermont any time soon, you can use the Long Trail Beer Finder to find retail locations that sell Long Trail Beers. Chnaces are you will find it somewhere near you. Lucky me, there are 19 places that carry Long Trail within a short drive from where I live. This looks like a great place I am going to share with my friends. I am sure they will love it! What a cool place! Thanks for sharing ???? So nice! Hope to visit it soon.